Do you sometimes feel like your brain is turning to mush as you get older? Do you find yourself forgetting trivial things that you know you should be able to easily remember? It might be time to start strengthening your memory muscles to ward off further memory loss. A great way to strengthen your memory muscles is to use brain teaser apps. Following are some of the most popular Android brain teaser apps you can consider adding to your smartphone or tablet. 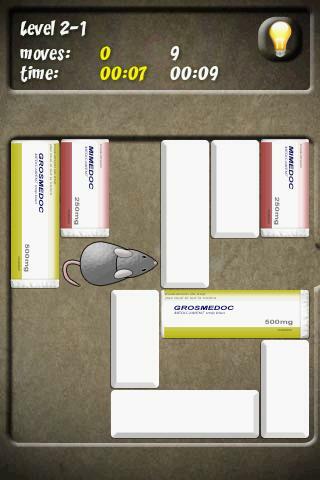 Mouse is a fun brain teaser app for Android that helps you test your puzzle skills by helping a mouse escape a maze. The mouse’s path is blocked by numerous obstacles that you have to move in order to clear a path to freedom. Each block has to be moved in sequence so that you are able to release other obstacles blocking the path of your mouse. If you enjoy apps that test your cognitive thinking skills, Mouse just might be the ‘cat’s meow’ for you. 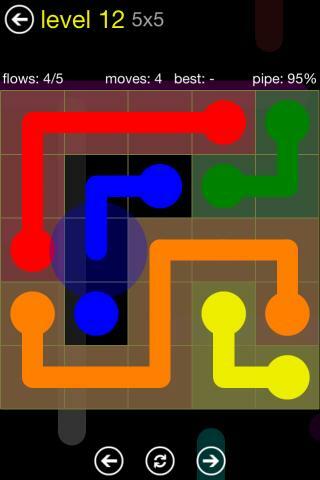 The Flow Free Android app tests your brain power by making you connect coloured dots into pipes. While this task might initially sound simple, the complexity factor comes into play when your coloured pipes overlap. One wrong move and your newly created pipes will burst. This fun brain teaser app is supported by advertisements so be prepared for flashing mobile ads if you choose to download this app. If you grew up enjoying crossword puzzles and word games, the 7 Little Words mobile app is sure to make it to your Android’s home screen. This app tests your brain power by making you follow a variety of clues in an effort to solve skill-testing puzzles. 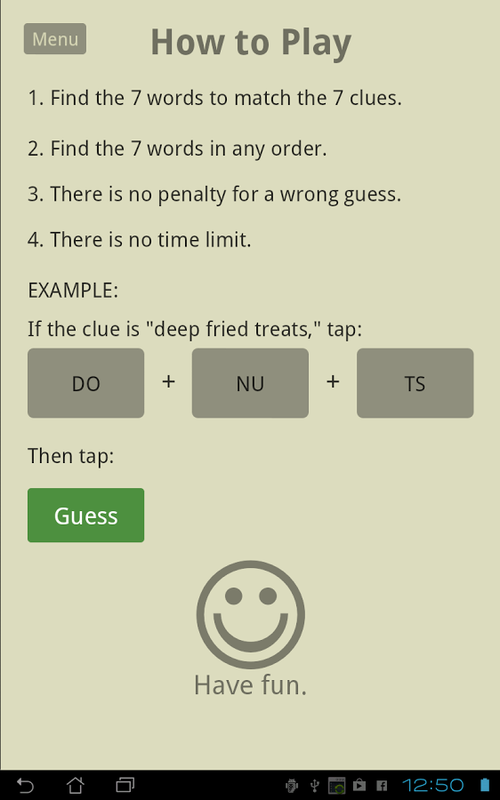 It might take you a few tries to get used to the 7 Little Words format, but you’ll likely be hooked once you get the hang of this brain teaser game. The 4 Pics 1 Word mobile app is another popular brain teaser app in the Google Play store. 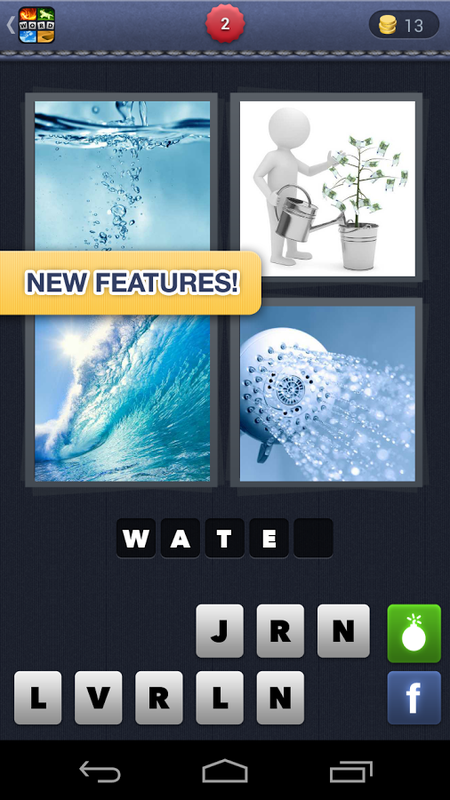 This app offers four pictures that have one word in common. If you correctly guess the word the images have in common, you are able to progress to the next gaming level. This app is supported by advertisements, so be prepared for ads and push notifications should you choose to add it to your Android device. 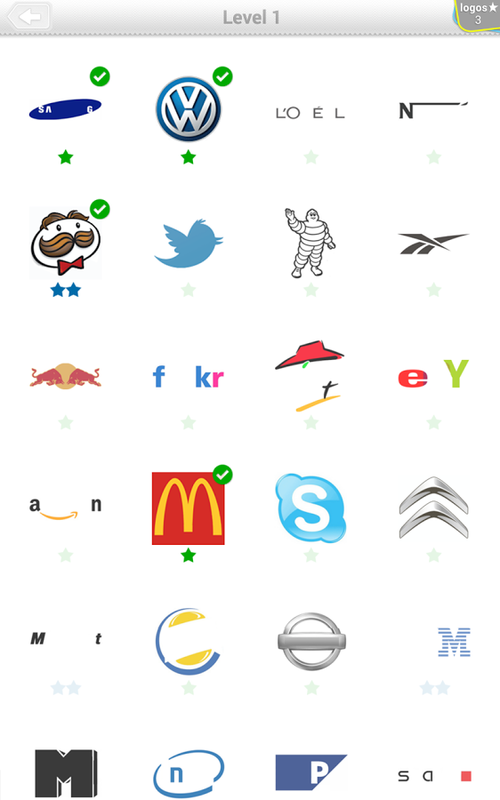 If you think you can recognize the logos of well known company brands, the Logo Quiz mobile app is for you. This app offers a variety of commercial brand logos that you have to correctly identify in order to move up to the next gaming level. While some logos like Nike and Hello Kitty are easy to identify, other logos will really make you scratch your head. This brain teaser app is a terrific option if you like collaborating with friends and family to choose the right answers. These apps are just some of your choices if you are looking for the top downloaded brain teaser apps for Android devices. Which one of these apps will you be using to improve your mental acuity?